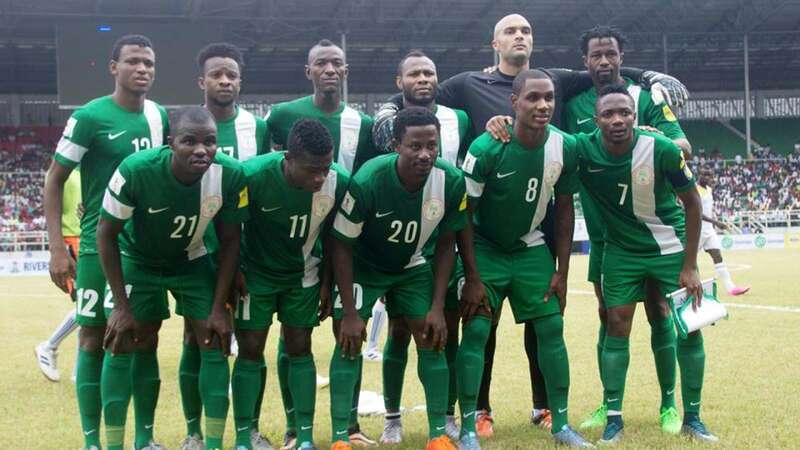 Super Eagles coach has agreed with the Nigeria Football Federation to play the 2018 World Cup qualifier against Algeria November 7 in Uyo, Akwa Ibom State. After the Africa Cup of Nations game against Tanzania at the Godswill Akpabio Stadium, Rohr had groaned about the poor condition of the pitch and vowed not to return unless there was an improvement on it. “We will play our game against the team of Algeria in Uyo. This is a stadium that offers all the amenities and is comparableto European stages. “Against Tanzania, the players were comfortable. The only problem was that the pitch was a bit worn out, but by our game against the Algerian team, the grasswill be in a very good condition,” said Rohr. The Super Eagles will play their first match of the qualification games October 9 against the Chipolopolo of Zambia. They need a win in their first two games to be in good position to reach Russia 2018.